We are a translational research laboratory interested in basic mechanisms of development and oncogenesis in the hematolymphoid system. A central question in our research is how non-traditional mechanisms of gene regulation effect fundamental aspects of development and how these mechanisms go awry in cancer. 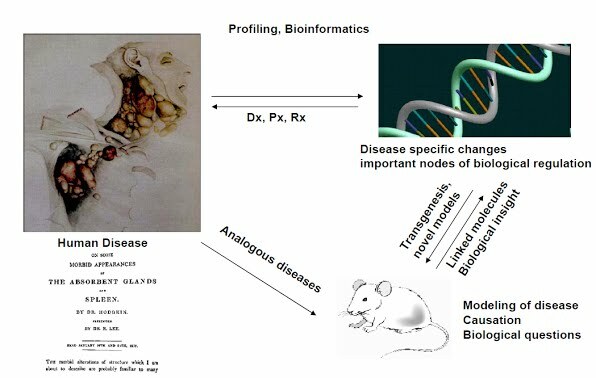 Our research program spans the spectrum from discovery of these novel regulators in in disease states to understanding their biological significance to developing rational therapeutic approaches to these diseases. For further information on some of the research projects that are ongoing in the lab, see the subpages on the left pane.